Is your hair in need of some TLC? In the salon we offer a wide range of extra hair services to give you the best experience possible along with the best looking hair! 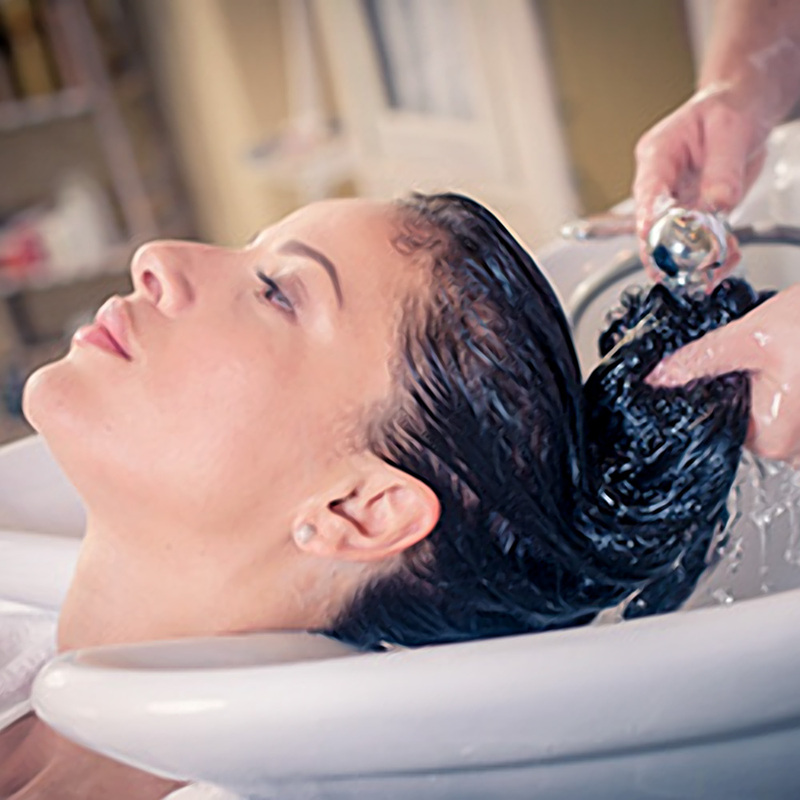 Our intensive conditioning treatments have always proven to be a popular add-on service. We have a wide range of different treatment options in the salon that include: Fibreforce, Fibreplex, Kevin Murphy treatments, Schwarzkopf BC and BlondeMe. Each treatment we offer has slightly different qualities, geared up to treating different hair issues. Your stylist will choose the best one for you after an in depth consultation. All of them leave your hair feeling smooth and refreshed - like a brand new head of hair! 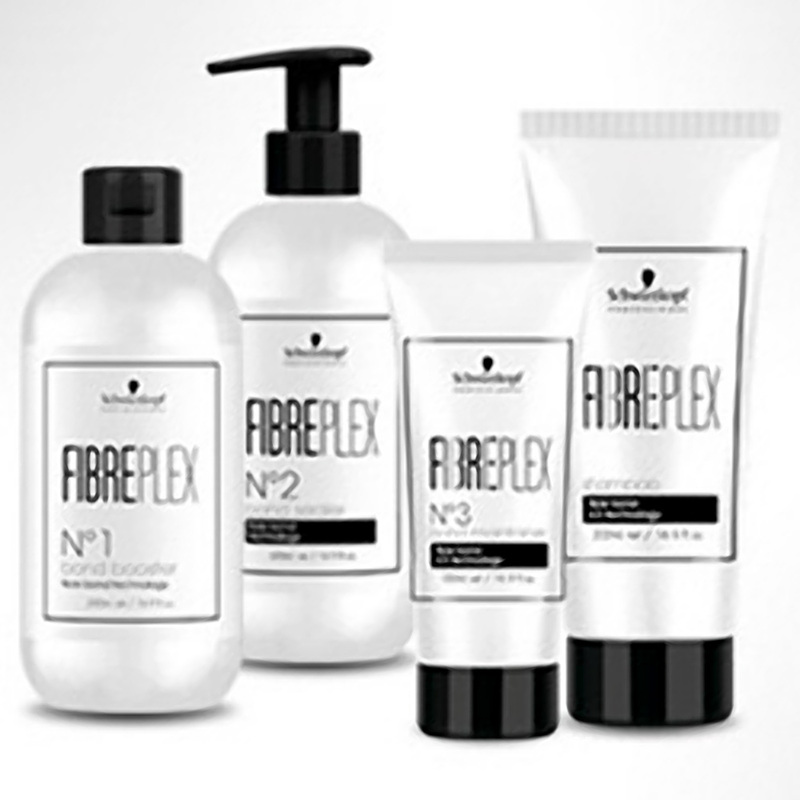 Fibreforce : uses a bond connector technology to restore the di-sulphide bonds in the hair to make the hair shaft stronger. Ideal for hair that requires some extra care if it’s been heavily coloured and is damaged. Fibreplex: added into all colours and bleaches before being applied to your hair. It protects your hair from damage by 94% compared to without. It also rebuilds bonds in the hair that have been broken down by over processing. We recommend FibrePlex for all colour services for maximum protection. Kevin Murphy: new to the salon and has been really popular with the clients and staff. They have a number of different treatments for different hair types eg: Thickening, Anti-ageing, Moisturising and Strengthening. 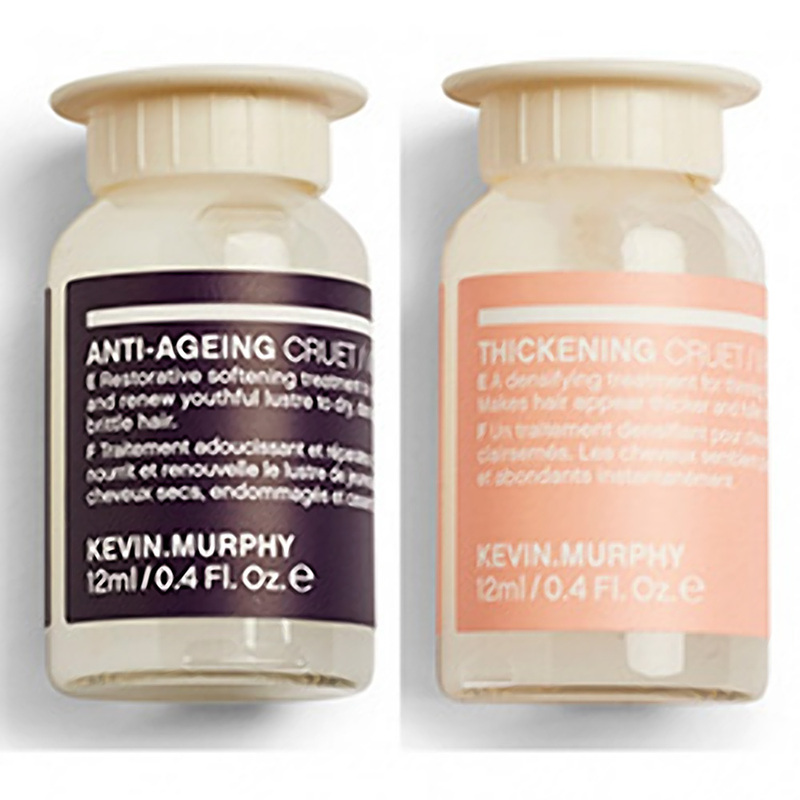 All of the Kevin Murphy range is vegan and cruelty free. 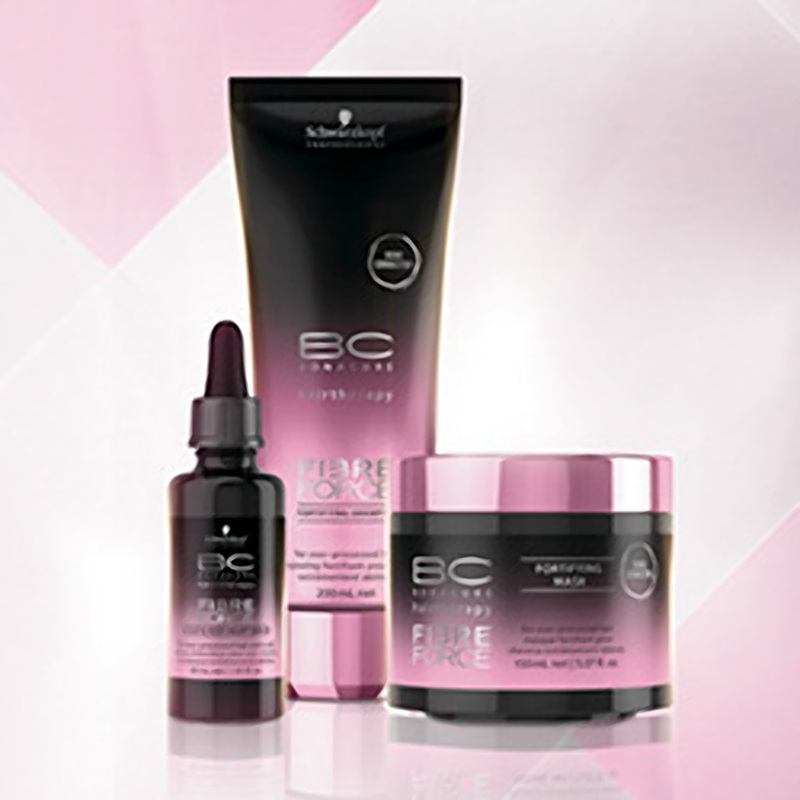 Schwarzkopf BC: There are three different treatment masks in this range. Colour Freeze - this helps to hold colour into the hair and stop fading | Moisture Kick - this puts moisture back into the hair without over loading with proteins which can sometimes make the hair feel worse if not needed | Repair Rescue: This is for over processed hair that is dry and brittle it boosts the hair with reversaline technology that makes the hair feel healthier. 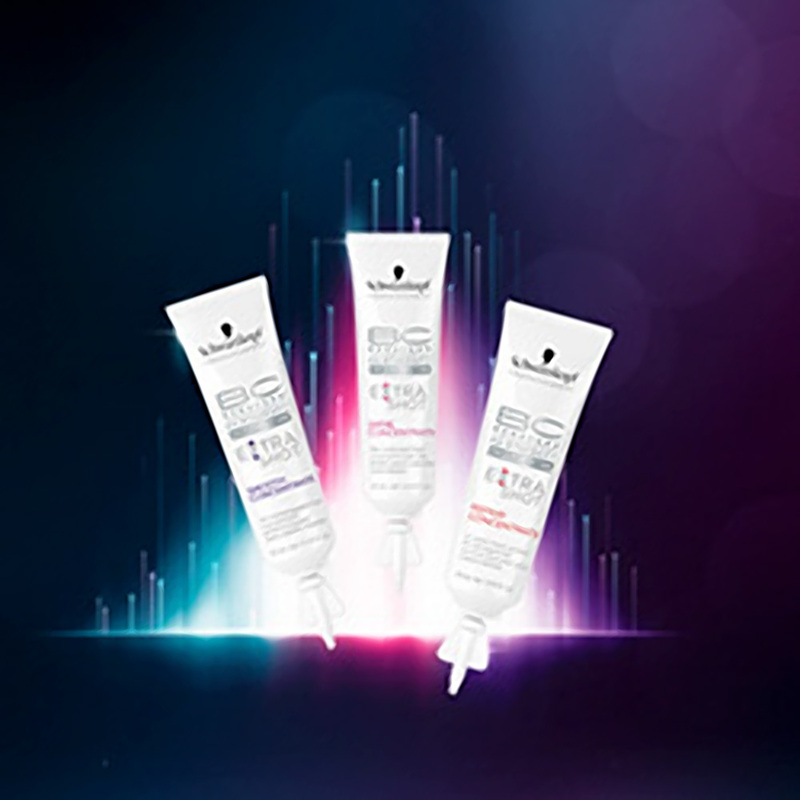 BlondeMe: part of the bond enforcing technology that is in their blondeme bleach, for it to have the full effect they have created a treatment mask that is used after the colour service to prevent the hair from breakage. With many of our treatments we do a hot towel service. We wrap a hot towel around your hair while the treatment is on, which opens up the cuticle so that the treatment can fully penetrate the hair and leave it feeling nourished and soft. The prices for these treatments vary. If your hair feels in need of a nourishing conditioning treatment call us for a quote!